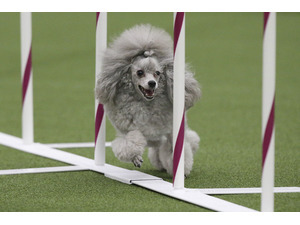 It’s so great to hear when teams of dogs and people get their Agility groove. 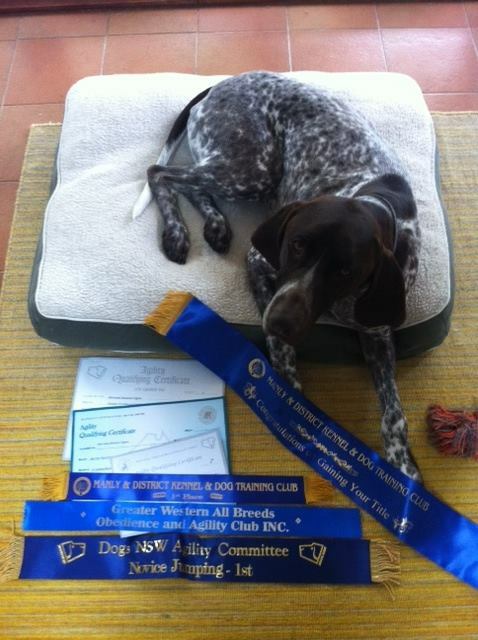 Recently, we’ve had a lot of our friends & members of the NSDTC Agility Club with great success in the rings, getting their first titles, and gaining lots of new awards and qualies. 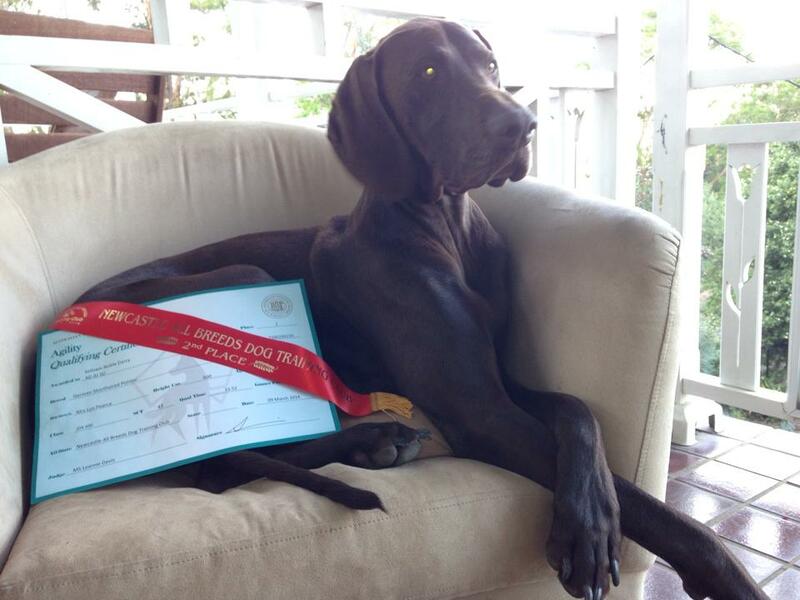 Not all of them were gun dogs – quite a few different breeds out there winning in the rings! Congratulations to all of those who gained new titles or added qualies in February! It’s been a hard and fast start to the year. Workout Wednesday – Change it up! A small divergence this week from our normal workout routine! This week I’ve tried to surprise Jaxon with a bunch of different training to keep him interested, teach him new things, and just have some plain old fun! 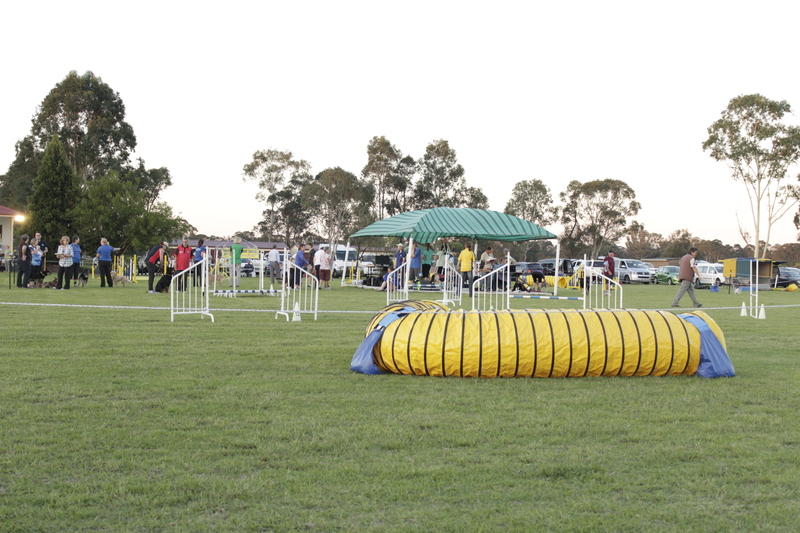 First Agility & Jumping trial of the year on Saturday night, and all the dogs had a great time. 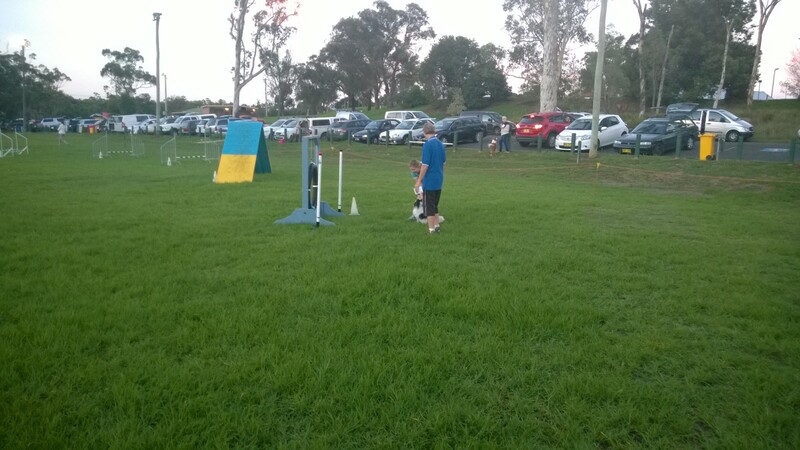 Thanks to the NSW Agility Committee, the fundraiser was a great success, and lots of triumphs and various zoomies and a lot of fun all round. We were entered in the Jumping & Agility rings for Novice 300. Jumping was the first event of the evening. 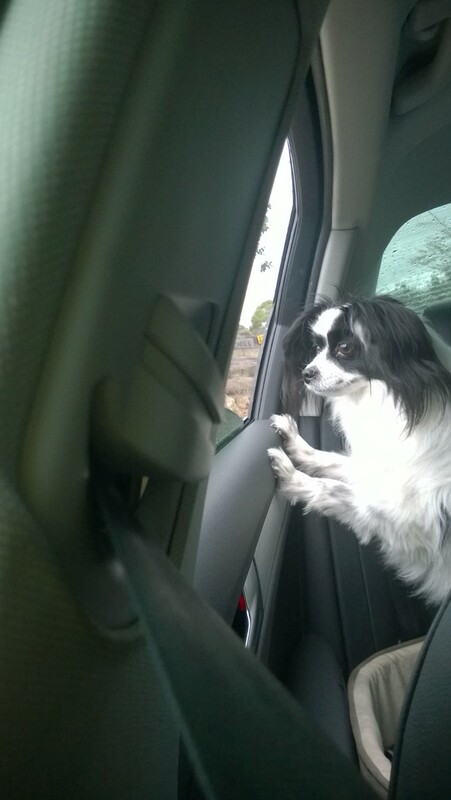 After going to club earlier in the day, and thanks to the 34 degree heat at 6pm, we didn’t get too far before Jaxon decided there were other things on his agenda. He had a wonderful time sniffing around, then doing a couple of jumps, then greeting the Judge, then doing some more jumps and a tunnel, then having to be herded by the judge to get back to me… if anything I should have been rolling on the ground laughing by this stage. 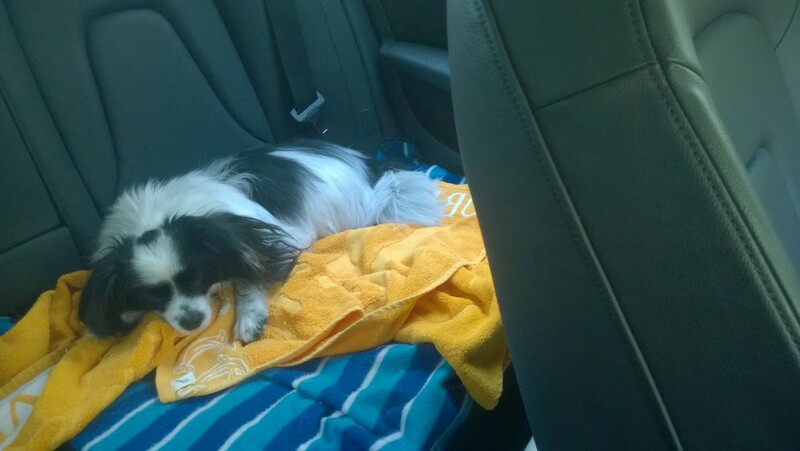 A little dog needs his beauty sleep after a big night out…. Posted in Fun, News, Travel, Trials. 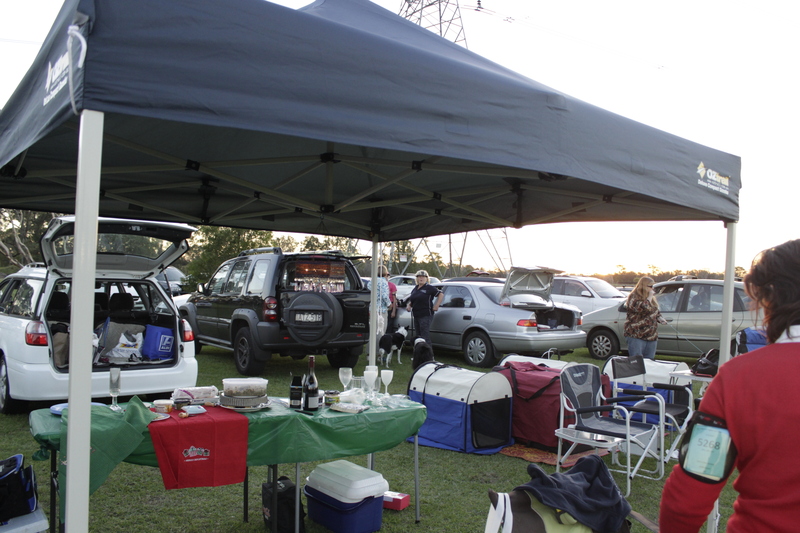 It was a great night at the Dogs NSW Bushfire Appeal Jumping trial. 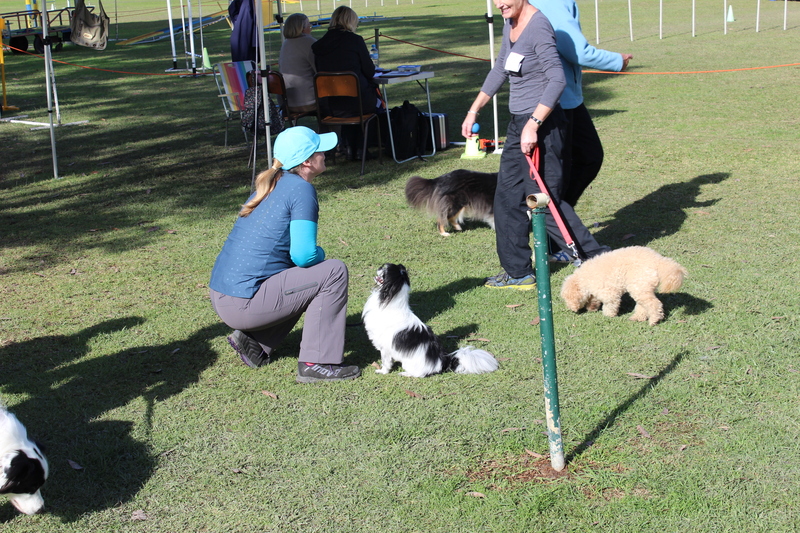 There were three rings running, nearly 750 entries, around 250 dogs running, and about 180 handlers. Needless to say, walking the course was like rush hour in the city, and we had to stand back each time to wait for the crowd to dissipate before we could take a good look at the course. 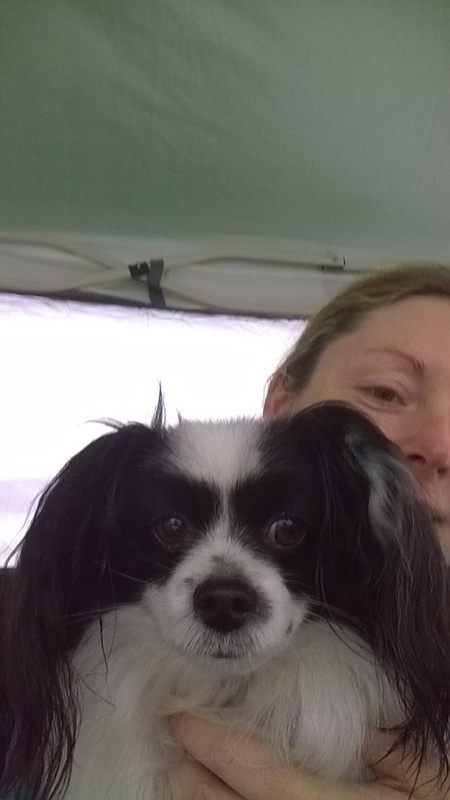 Thanks to the wonderful Agility Club members at NSDTC, we had amazing food, great company and we even had a cheer squad.